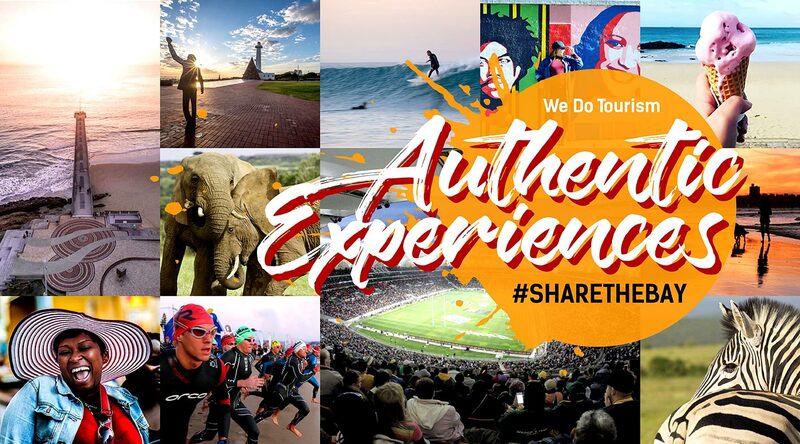 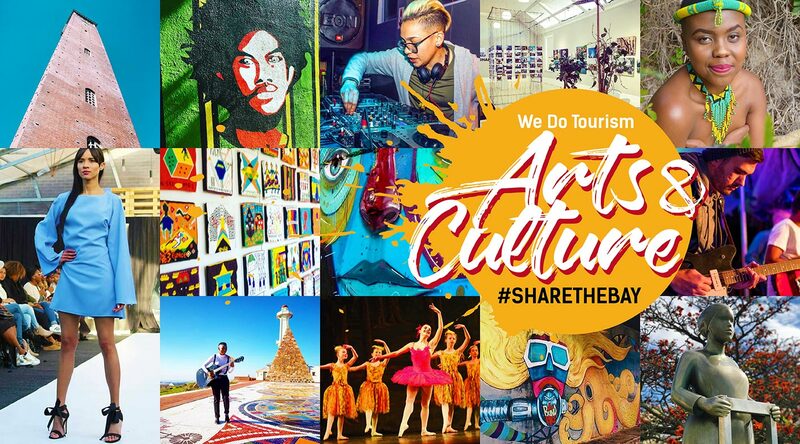 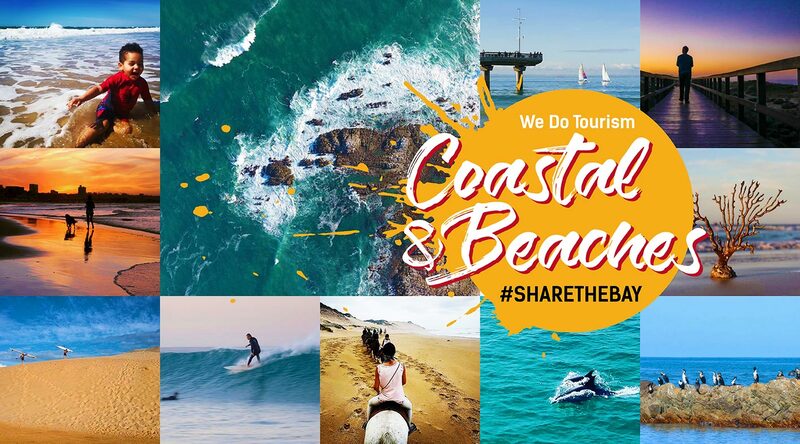 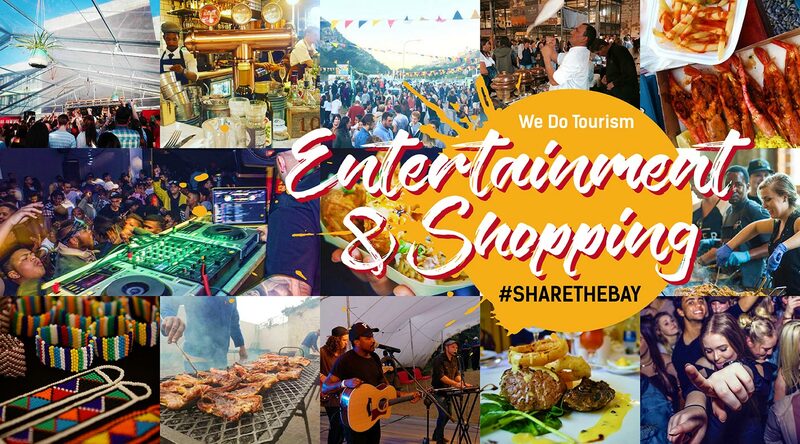 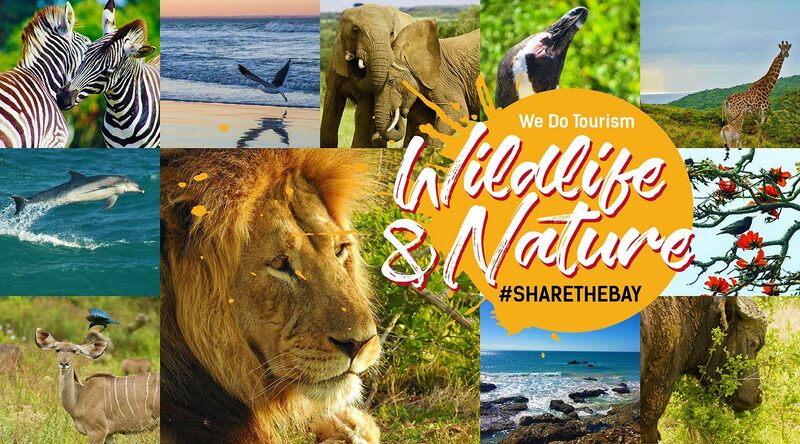 Nelson Mandela Bay and the Eastern Cape's bustling backpacker scene offers activities from township visits to dawn safaris, backpacking around the Eastern Cape and shows you the best of this beautiful part of the continent. 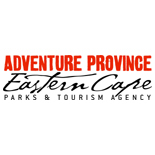 With so many adventure activities in the Eastern Cape, the backpacker accommodation offering is unrivalled in its diversity for independent travellers wanting to experience the area and its activities. 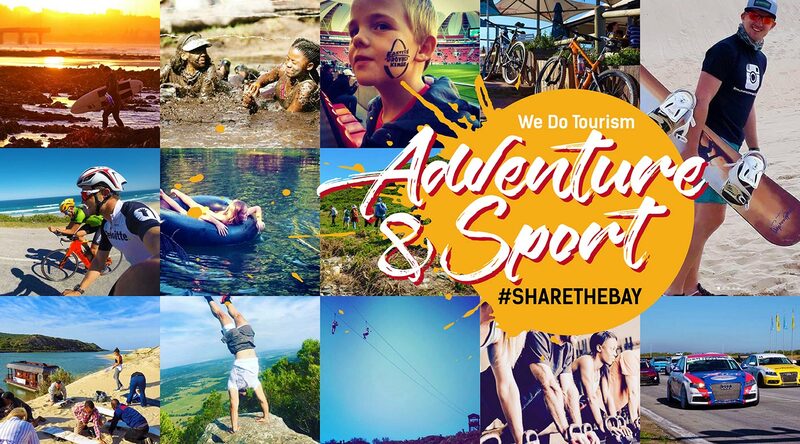 Backpacker accommodation is affordable and allows visitors to experience more of what is on offer with regards to city life or outdoor activities. 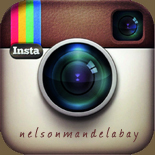 Rooms are usually dormitory style, with shared kitchen and bathroom facilities. 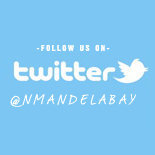 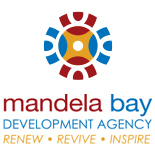 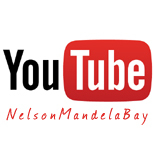 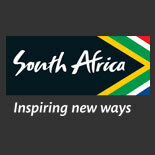 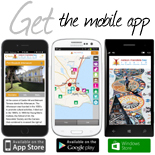 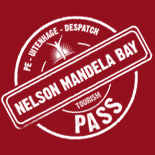 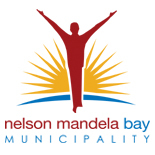 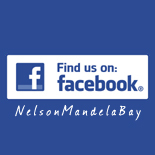 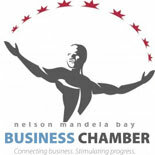 Nelson Mandela Bay (Port Elizabeth, Uitenhage, Despatch & Colchester) offers a wide variety of accommodation to suit every budget and taste whether you are a cost effective backpacker or enjoy splurging on leisure Nelson Mandela Bay will cater for your every need.